What a show! 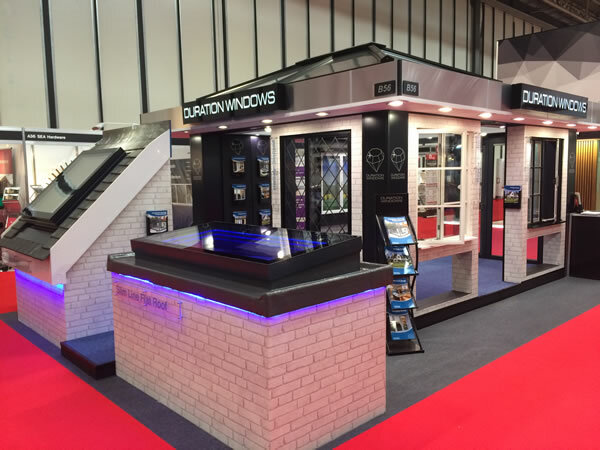 Thanks once again to a fantastic show team which includes our Duration Show Planners, fitters and exhibitors. All of them ensured we had a great show. 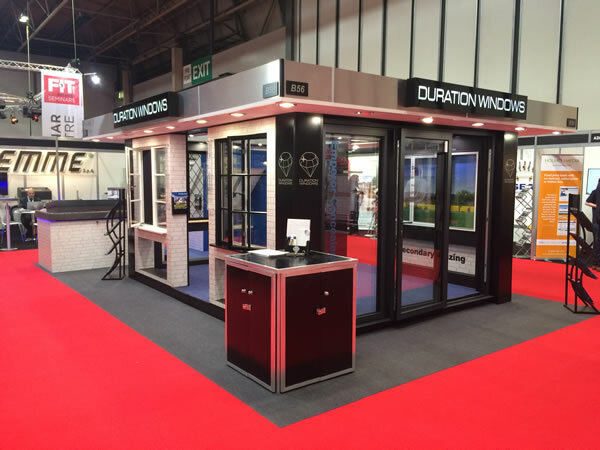 The stand looked amazing, showcasing our own Duration products. This included the Emperor Concealed Bifold (still a show stopper), our 32 mm thick Steel Replacement heritage windows (the Royale), Secondary Glazing and our roofs. 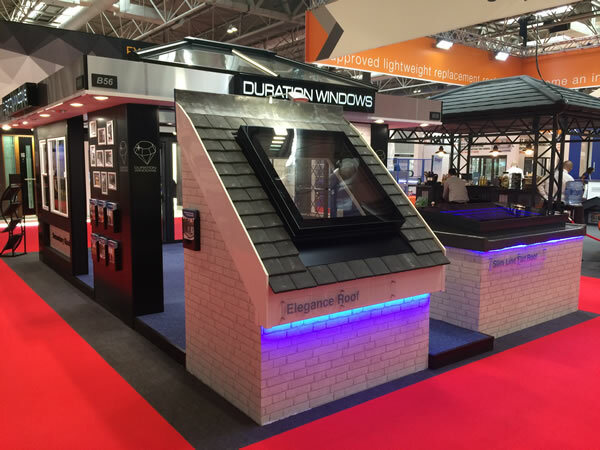 We launched the Elegance Roof Skylight Window at the event and we were very pleased with the response. 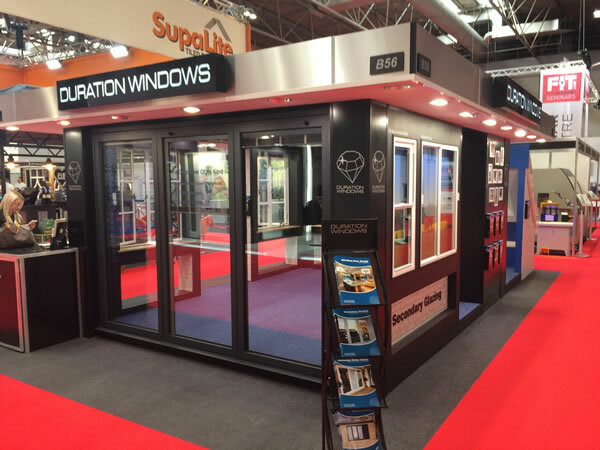 Our Royale windows were pulling the crowds. Everyone who stopped to check them out was amazed by the ultra slim, double glazed units. Until next time!